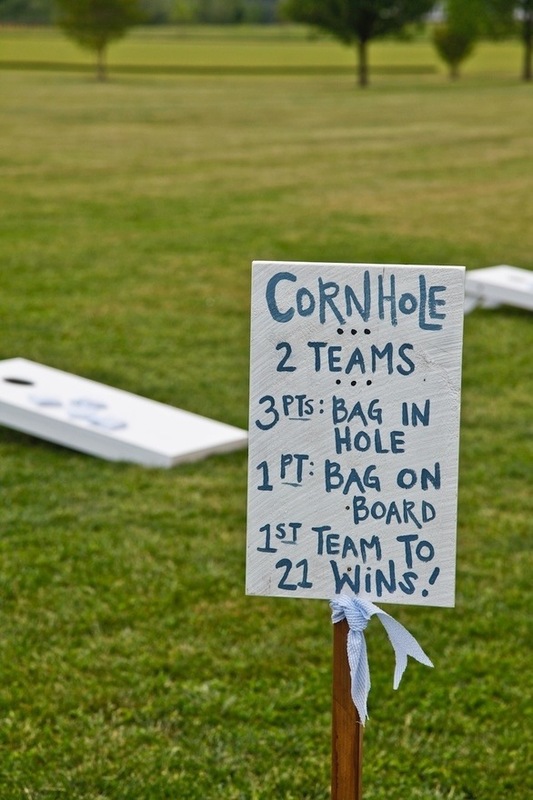 I lived in Kentucky for a time and got hooked on a popular game called Corn Hole. It consists of a propped up board with a hole in it and a few bean bags. Sounds pretty simple but it does require some construction. 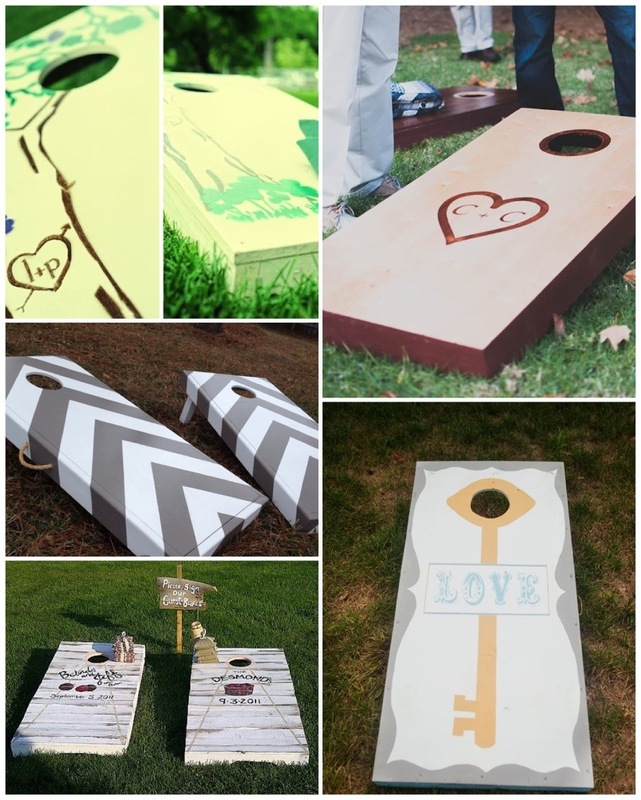 I think Corn Hole will make a great addition to the games we’ll have for our guests, especially when we personalize it! There are some really cute designs out there! Now all that’s left is to get the materials and do it! I can’t wait, mostly because I really want to paint it!